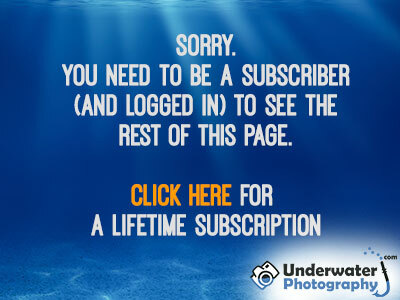 Underwater photography is not just about getting well exposed, in focus shots. 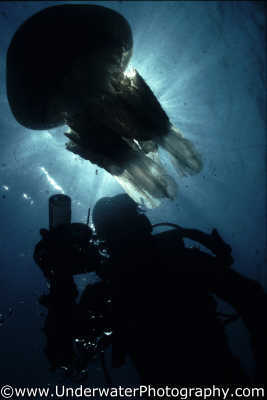 It is about capturing the magic of the underwater environment. It is about getting great shots.